Let us show you how to use your sewing machine or learn on one of our Husqvarna Viking, Opal 630 sewing machines. 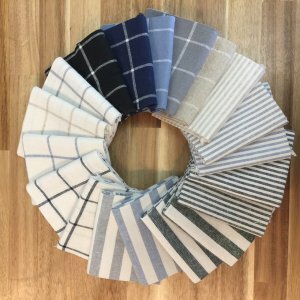 Come in and see the new fabric! Looking for one on one time with an instructor. We have times available this weekend. Cost is $45/hour. Call (424) 393-4038 to make a reservation ASAP. Thank you everyone for making Friendship Day a great success. Last Saturday was spent with our awesome guest teacher Debra Crain making the Friendship Star Block. We had two full classes!! All the beautiful pink blocks from each class will be made into a donation quilt or two for Harvest Home. It was amazing to see the friends that stopped by to say hello and shop as well as the new friends we made sewing together on Saturday. We are truly grateful for the love and support that we have found here in Inglewood and the sewing community at large. Do you have a new sewing machine in a box that is just bursting with your sewing dreams, but you are afraid to unleash the beast? Do you have a sewing machine hiding in the back of the closet that is just dying to make an appearance in the light of day? 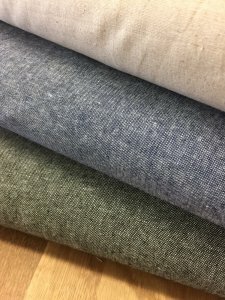 Are you curious about learning to sew and don't have a machine? We have the class for ALL of you. 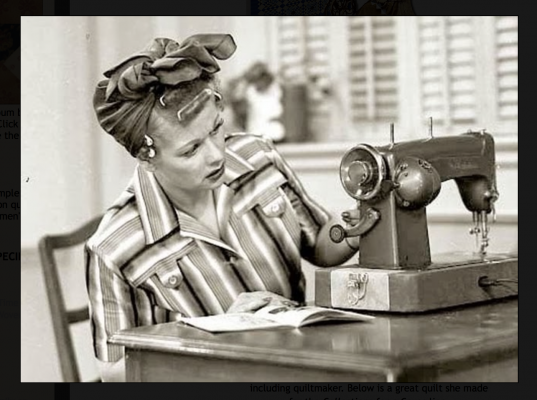 Come and take our Sewing Machine Intro Class this Saturday at 11am. 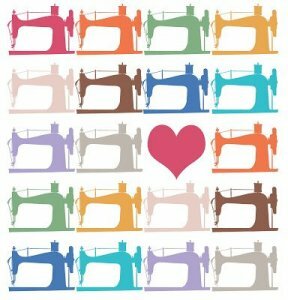 Do you love to hand sew? Bring your hand stitching projects, gather around the table, and find fellow slow stitchers to chat and sew together with on a Sunday afternoon. Life is good.